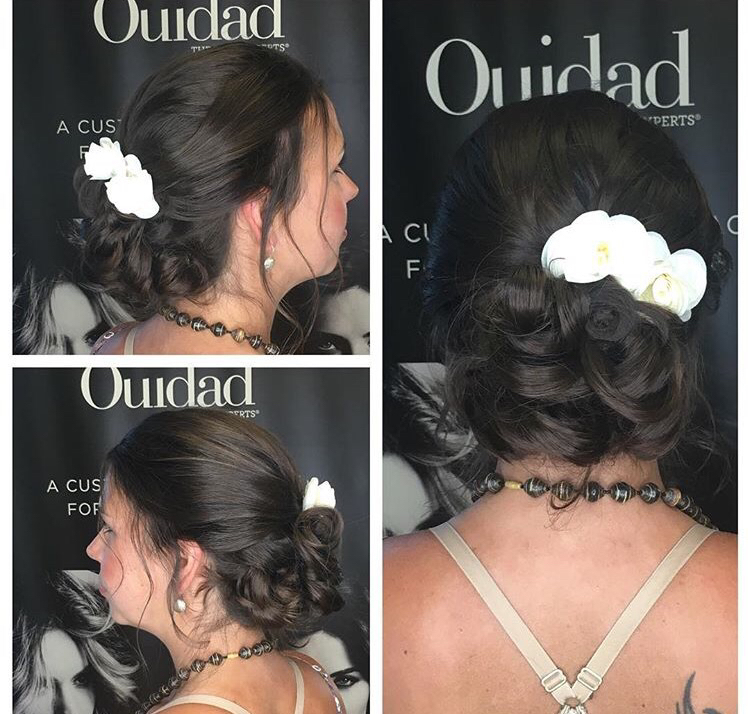 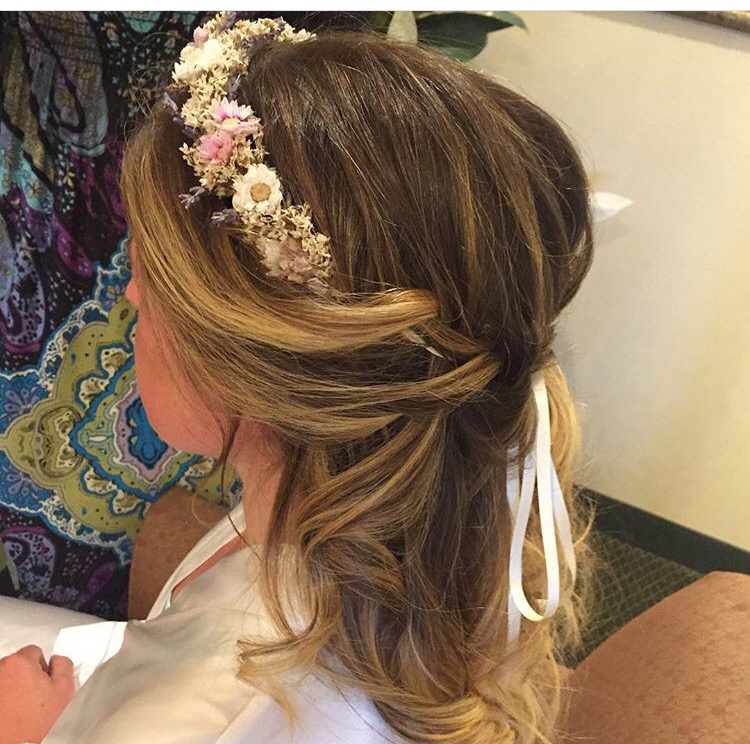 As a hairstylist for 15 years, Courtney has expressed herself with creative, unique styles, while fulfilling the needs of each and every one of her guests. 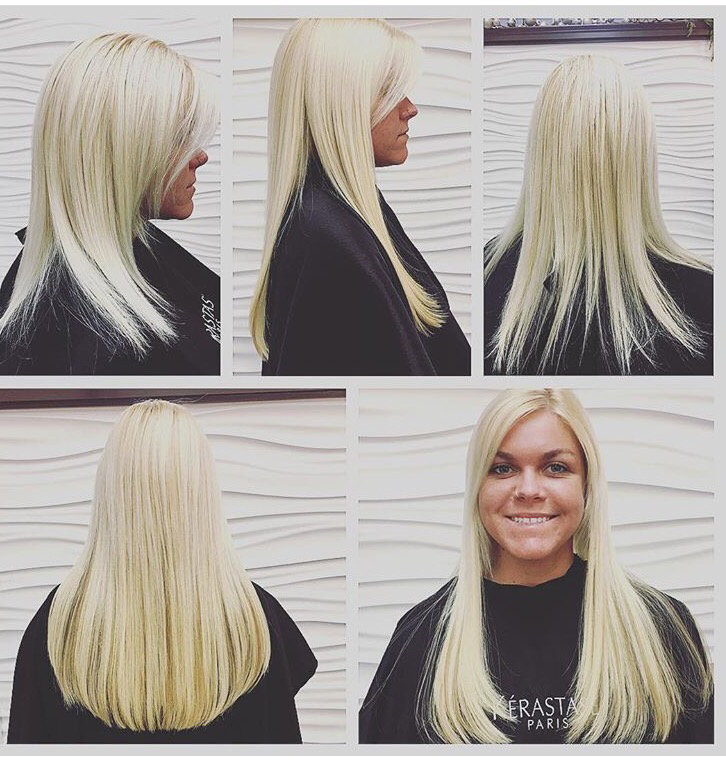 The connection she has with each guest has allowed her to meet their expectations and more. 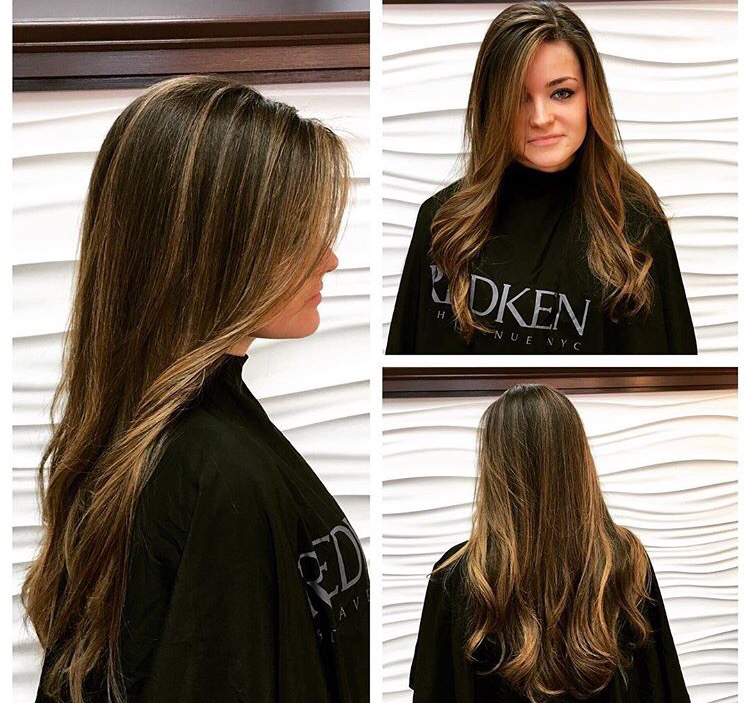 "The most rewarding part of my job is that I not only can do something I love, but I also get to meet great people, and have the chance to bring happiness to each and everyone of my guest by enriching their lives with a new look," says Courtney. 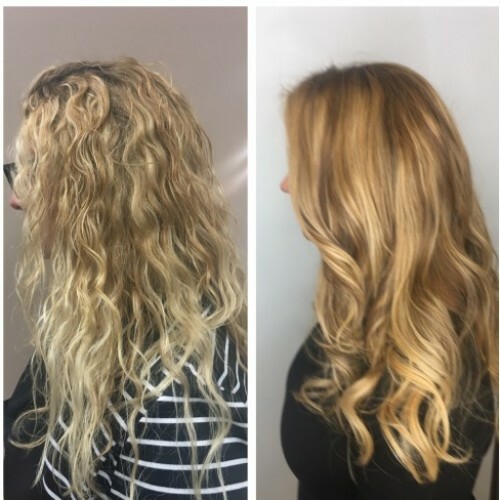 Courtney's strengths and knowledge have allowed her to create looks utilizing her skills in her hair color placement and hair sculpting. 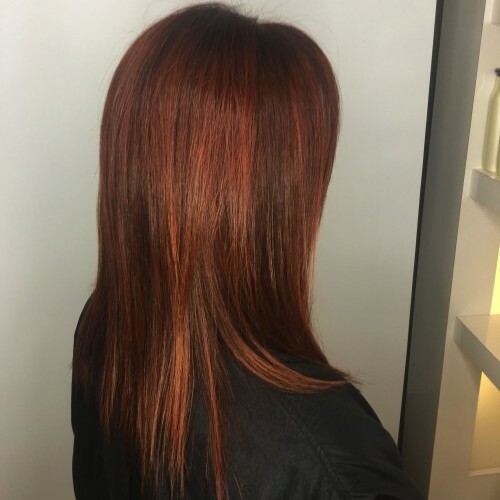 She has received top training in New York City in advanced color and cutting and learned from some of the best in the industry including Sam Villa, Patrick Mcivor, and Ruth Roche. 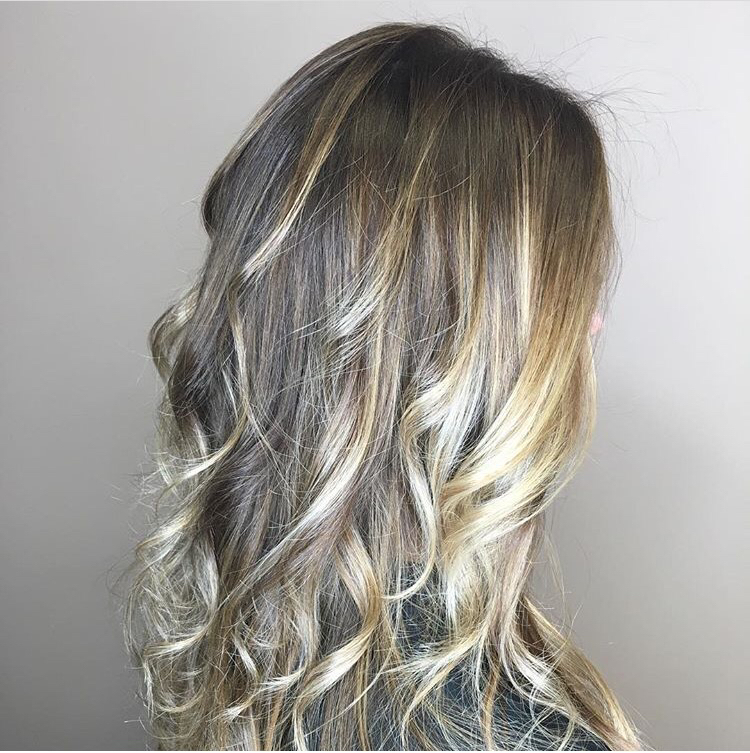 She continues to educate herself to meet the demands and ever-changing trends of today's top salons. 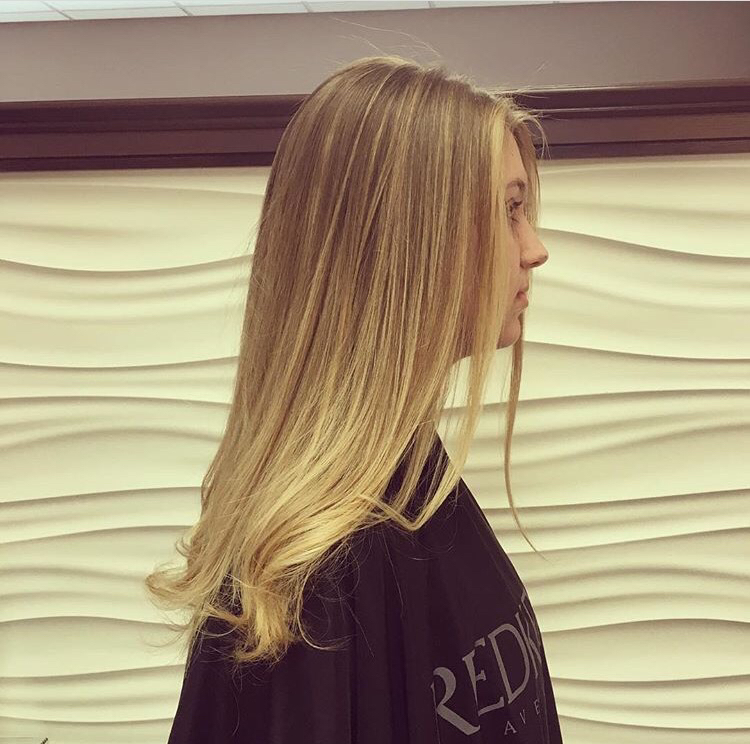 -Redken exchange, NY- basic and advanced cutting courses. 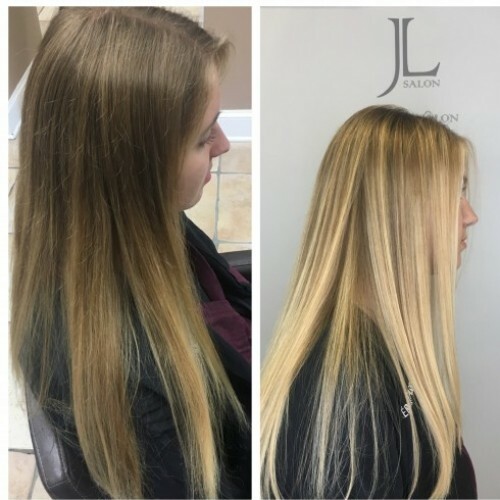 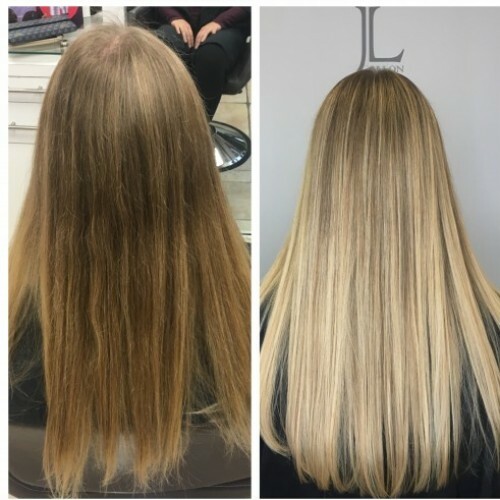 -Specializes in both dry and wet hair cutting, balayage, creative and corrective hair coloring, keratin and straightening treatments, formal styles, extensions.